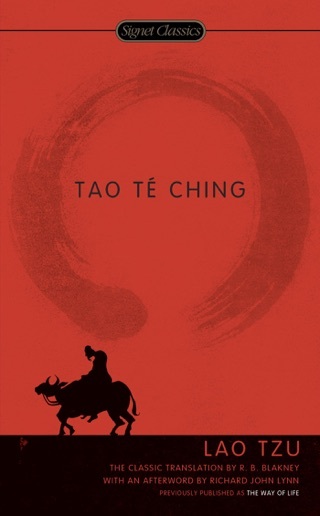 The Tao Te Ching (aka Daodejing, Dao De Jing, Laozi) is a classic Chinese text alleged to be written by a sage named Lao Tzu (aka Laozi) in the 6th century BC. 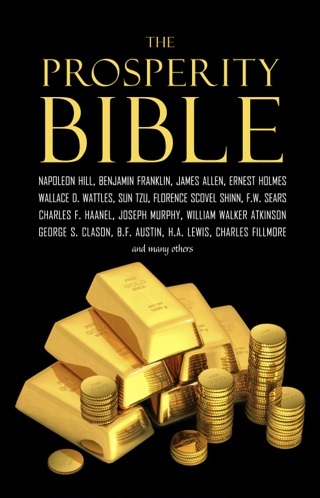 This version was translated by Dwight Goddard in 1919. There are no drawings or photographs included in this document, only the uninterrupted text. 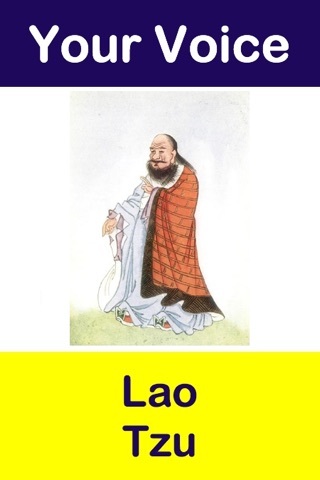 Lao Tzu's classic Chinese text from the sixth century BCE has much to teach us today. 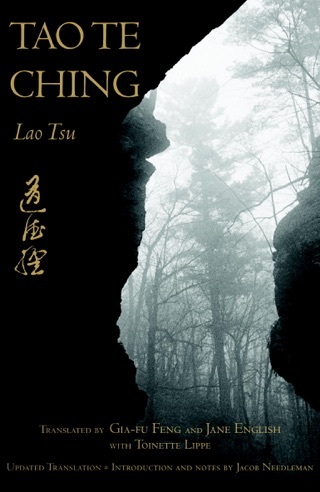 Lao Tzu meditates on breath, enjoining the reader to practice breathing like a baby; reflects on hsu, or emptiness; juxtaposes heaven and earth; and soberly reminds readers of their mortality. 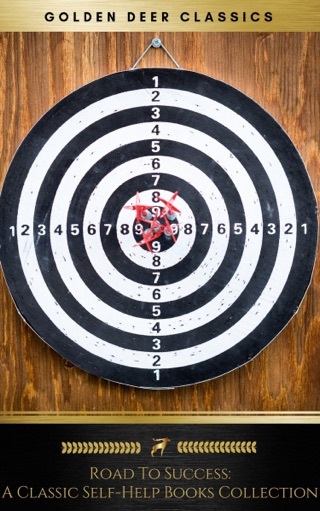 People should "cling to no treasures," but rather devote themselves to a pure disinterestedness, becoming most truly themselves when they achieve selflessness. 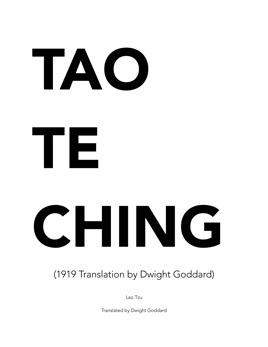 Hamill has rendered the Tao Te Ching afresh; his translation from the Chinese is achingly poetic. To wit, this lovely meditation: "It's best to be like water, nurturing the ten thousand things without competing, flowing into places people scorn." And yet Hamill does not seek to drain the text of its mystery. 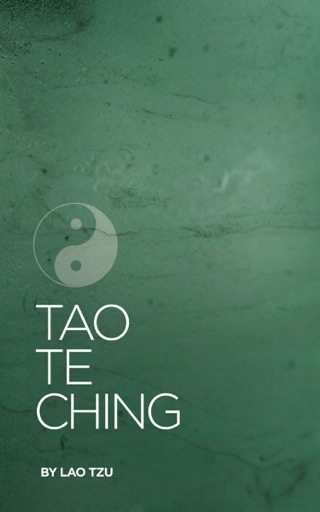 The Tao-literally, "the way"-resists being nailed down or put in a box and mastered. Hamill's poetry is complemented by Kazuaki Tanahashi's dramatic calligraphy, with 18 original representations of words or characters. Though unlikely to displace Stephen Mitchell's popular rendering of the Tao, this volume will delight spiritual seekers and devotees of Taoism, while also making a lovely gift. Important to read, can help you find the "way" to live life. However hard to read at times.